This timely, heartrending novel tells the moving story of a friendship between two girls: one an American teen, one a victim of the crisis in Darfur. Fifteen-year-old Nawra lives in Darfur, Sudan, in a camp for refugees displaced by the Janjaweed’s trail of murder and destruction. Nawra cannot read or write, but when a nonprofit organization called Save the Girls pairs her with an American donor, Nawra dictates her thank-you letters. Putting her experiences into words begins to free her from her devastating past—and to brighten the path to her future. K.C. is an American teenager from Richmond, Virginia, who hates reading and writing—or anything that smacks of school. But as Nawra pours grief and joy into her letters, she inspires K.C. to see beyond her own struggles. And as K.C. opens her heart in her responses to Nawra, she becomes both a dedicated friend and a passionate activist for Darfur. 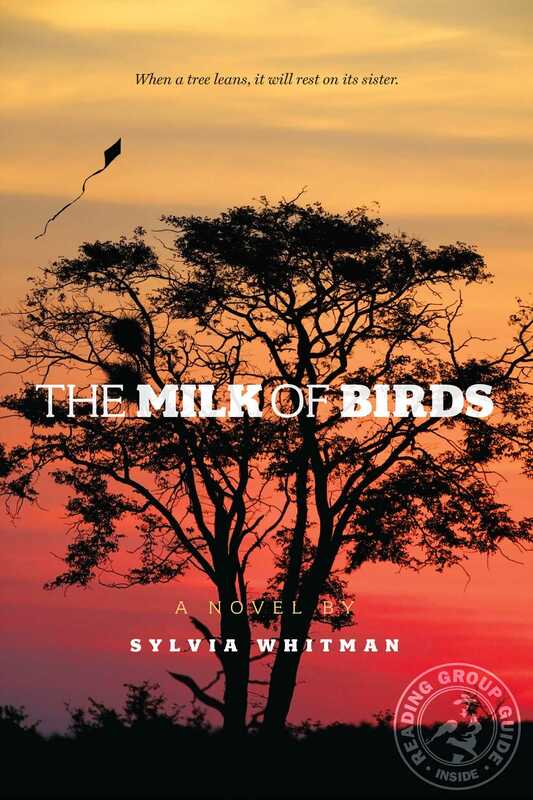 In this poetic tale of unlikely sisterhood, debut author Sylvia Whitman captures the friendship between two girls who teach each other compassion and share a remarkable bond that bridges two continents. Sylvia Whitman, a writer and educator, has published a slew of articles and a handful of children’s history books as well as a picture book, Under the Ramadan Moon. 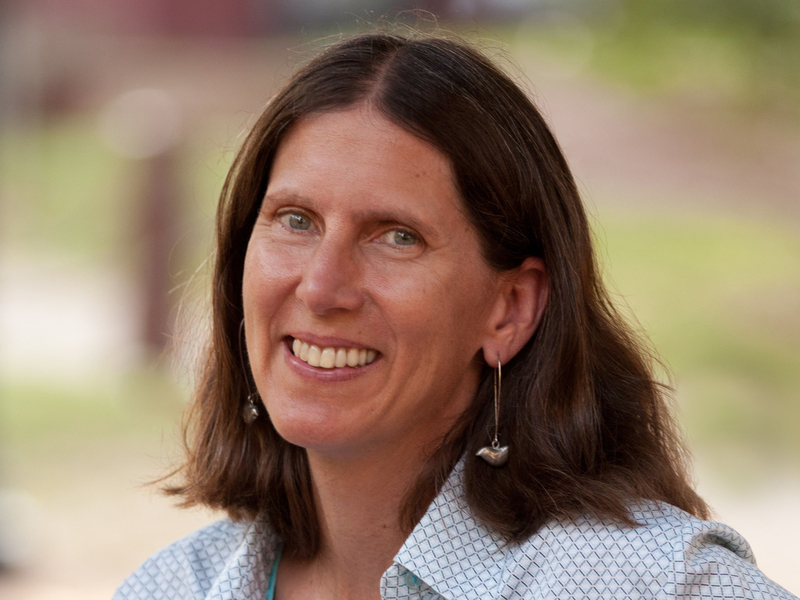 A folklore and mythology major in college, she has always liked proverbs, particularly this one: “A book is a garden carried in the pocket.” She lives with her husband and two kids in Arlington, Virginia. Visit her at SylviaWhitmanBooks.com. "In alternating first-person accounts and letters, fifteen-year-old Nawra, an “internally displaced person” living in a camp in the Sudan, and K. C., a fourteen-year-old girl struggling with learning disabilities in Richmond, Virginia, find strength in their friendship and begin to work through their problems.... These two correspondents make readers long to learn more about them and will likely inspire more than one to follow the author’s appended note on ways to help alleviate suffering in the Sudan." "Teen readers will be moved by the personal connections and by the stories behind news headlines." "Readers will feel shocked, outraged and saddened, but like K.C., they’ll ultimately be moved to learn more about Sudan’s ongoing injustices and the people they affect."